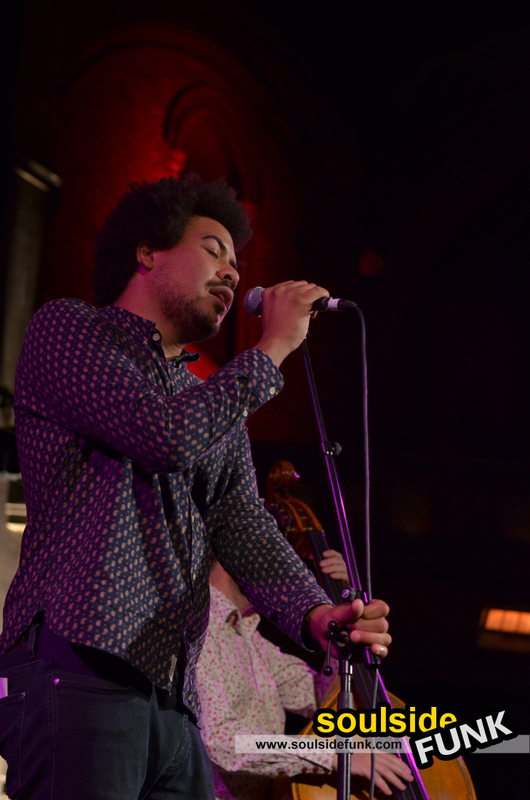 Liam Bailey must be a really nice guy because he sure has a lot of very talented mates, some of whom were on display last night at a sold out Union Chapel (not a bad feat for someone without an album to his name – more on that later). And until Liam got on stage it was probably the most well organised gig I’ve ever been too. 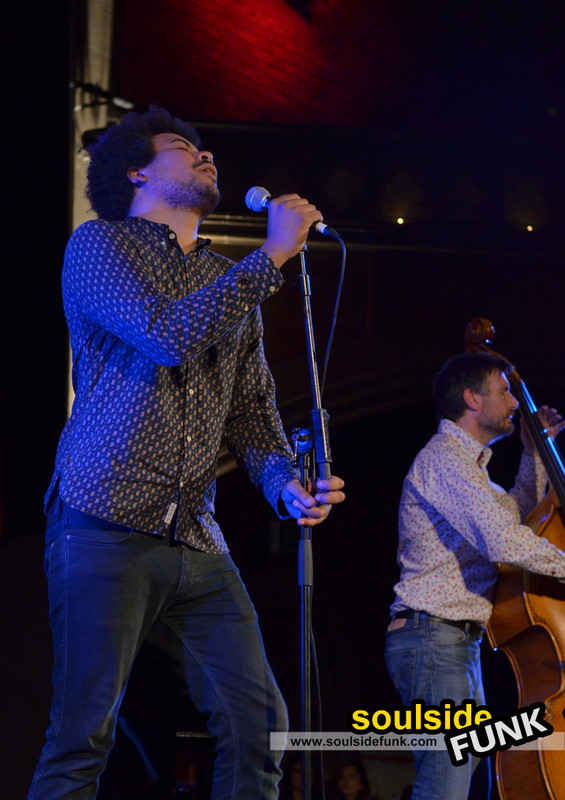 From 7.30 the acts came thick and fast, each bringing a slightly different flavour from the dark humour of Sam Clarke to the sweet guitar of Leo Stannard. The organisers were even nice enough to announce the 30 minute break before the main set so you could go and grab a cup of tea! When Liam hit the stage it was a glorious pandemonium. Errant mic stands and miniature stools all created a homely atmosphere and cheery backdrop, providing the comedic interludes to a performance that at times was spellbinding. The Union Chapel can create a magical atmosphere, when the candles twinkle to the music, sound filling the classic 19th century architecture it can produce moments of beauty, last night Liam Bailey produced over an hour of such moments, stepping up to meet and exceed the grand expectations the venue sets. The set was so diverse you had to pinch yourself at times; the stirring string arrangements Kanye West aspires to, Liam absolutely nailed. There was a jaunty piano number as well stripped back acoustic songs, just Liam, a guitar and a double bass player. The Union Chapel is a grand venue Liam just seemed to fill and match its stature, then with a cheeky grin a heavy stomp of the foot he’d raise the stakes again. 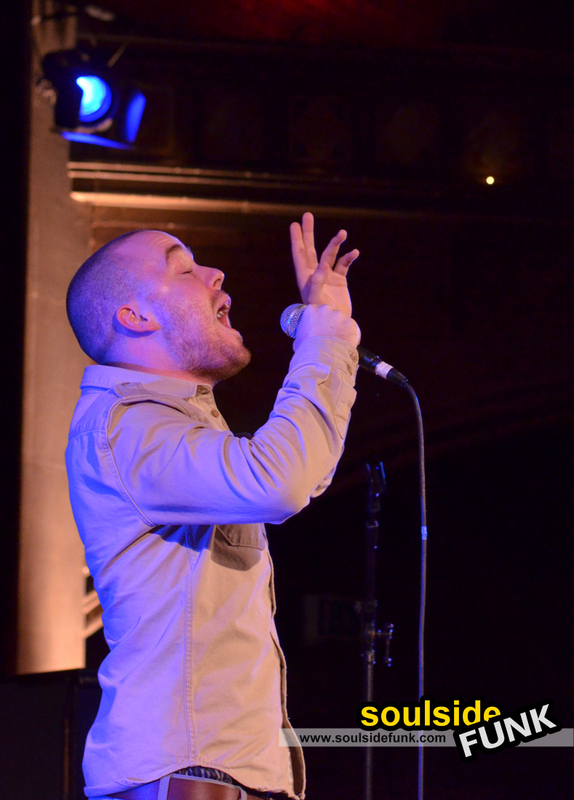 And there was his friends… It’s not every day Delilah just quietly saunters on stage in killer heelless shoes to perform a heart-stopping rendition of Breathe, Maverick Sabre just pops up for two high energy numbers. There were less well known friends such as Sam Carter and Tom Odell (the jaunty piano player) who added a flare and unique flavour. However, there was only one star to this show at that was Liam. He gravely, harder than nails voice is what stopped the Union Chapel to silence. A stripped back rendition of arguably his most famous record, Chase & Status’ Blind Faith, displayed his vocal at its peak and brought the night to a thunderous close. The two standing ovations were the least he deserved. …then again, there is also a quiet joy because I am sure had everything gone to plan last night’s gig would never have happened, so for that I am thankful. A triumph of an evening and the best £12 I have spent all year by a country mile. 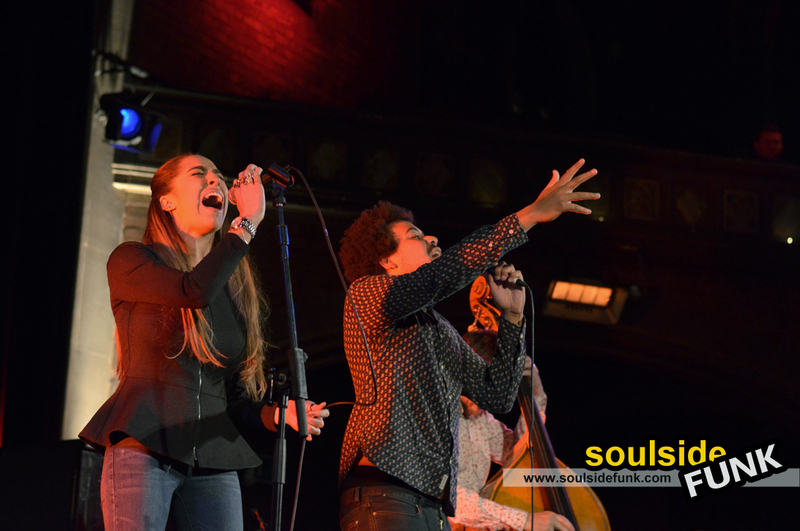 Posted in Gig Photos, Gig ReviewsTagged Concert, Delilah, Gig, Liam Bailey, Live Music, Maverick Sabre, Review, Sam Clarke, Union ChapelBookmark the permalink. Still high of last night so I created a playlist on Spotify for anyone needing a Liam Bailey fix… its like and album, just not an album!